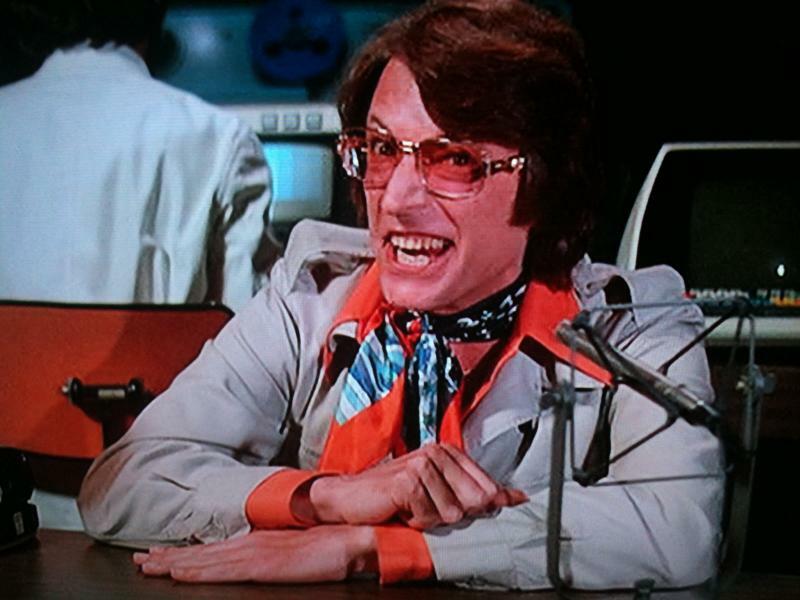 The Announcer, from Death Race 2000. I am going to have a new blog site, for a short time event, A Day of Racing the Sun. Click on over if you want to learn about a little adventure I will be embarking on soon. I did not want to crowd this site with all the details and posting from it, but if you want to know a little bit more about me, maybe see a what I look like, then follow me for a short but intense posting time from the 20th to Sundown on 21 June.